The department deals with Toxicology, forensic medicine and medical jurisprudence. 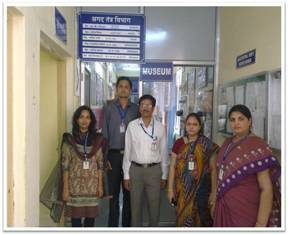 The department boasts of a fully fledged state of the art museum displaying specimen, charts and models showcasing relevant faces of medical jurisprudence, forensic medicine and toxicology. The department conducts OPDs on all Tuesday Wednesday and Fridays skin diseas, sthoulya and manas roga. 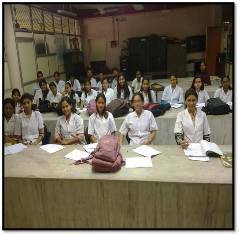 Department of Agadtantra & Vyavahar Auyrved (Forensic Medicine and Toxicology) provides educational inputs to the II year undergraduate B.A.M.S. students in the subject of. Agadtantra & Vyavahar Auyrved. The department wishes to join research era of the Institution as it provides favorable environment for scientific research to contribute the beneficial practical outcome. 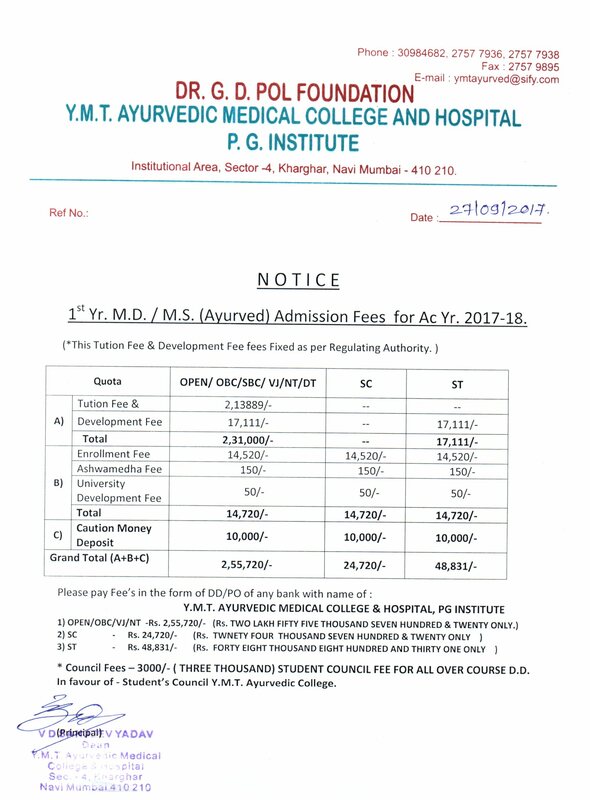 The Department endeavors to achieve the goal of becoming a benchmark as a quality Medico-legal and Medical Jurisprudence education and opinion provider. To impart quality education to the Undergraduate and Postgraduate students, meeting the highest of standards in vogue. 2. Desktop, CDs, LCD projector, Internet Facility, OHP Slides and projector. Faculty makes maximum use of new technology to teach the students. 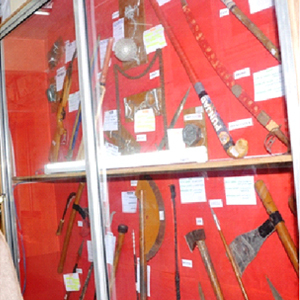 Activities: Department conducts visits to Postmortem centre, Forensic Science Lab Kalina, Haffkins Institute, Snake garden and court. 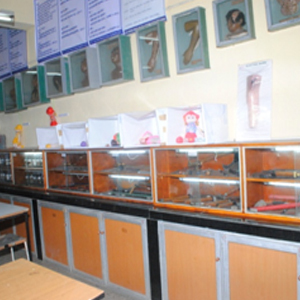 The Department has well equipped laboratory as per the curriculum for the Postgraduate courses. 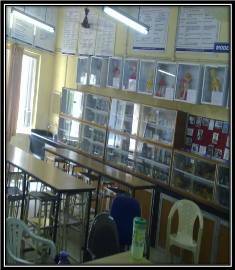 In addition facilities for conducting TLC and Colour test for qualitative analysis of poisons in various samples is available for academic purpose.